At Carson Consultants, we believe that a core element of business is people, and offering training and services to help clients create more powerful work environments. We offer practical solutions to stay ahead of emerging workplace issues, and deliver innovative solutions with measurable business results. 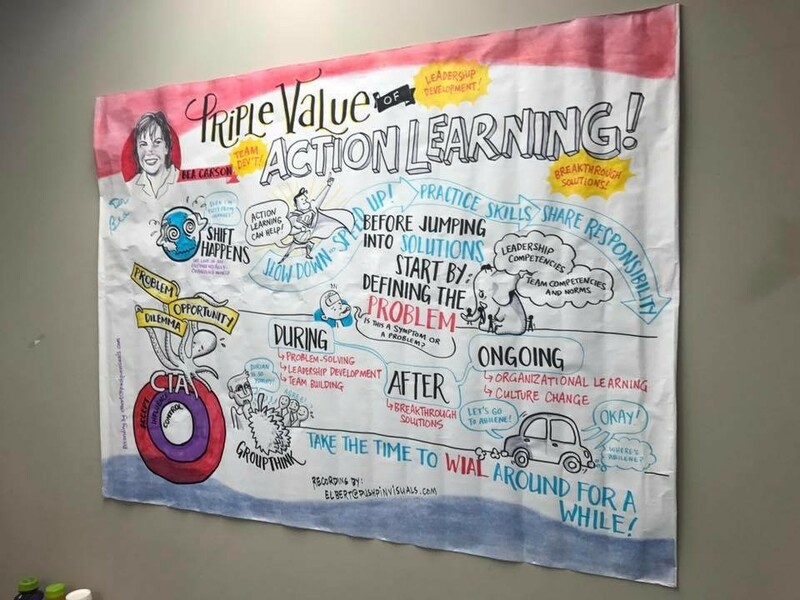 For organizations to meet the challenges of the 21st century they will need to focus on learning in the short run to achieve performance in the long run.